In several cases, doors have to be opened by force in a silent and quick manner because criminal acts like drug dealing, hostages or terrorism have to be intercepted and rooms have to be entered to arrest the expected perpetrators. The PKI 9105 is designed for Police and Military Special Assault Teams and other government departments especially trained for such tasks. This device is using a quiet hydraulic pressure technique to spread door jambs and release latch bolts. 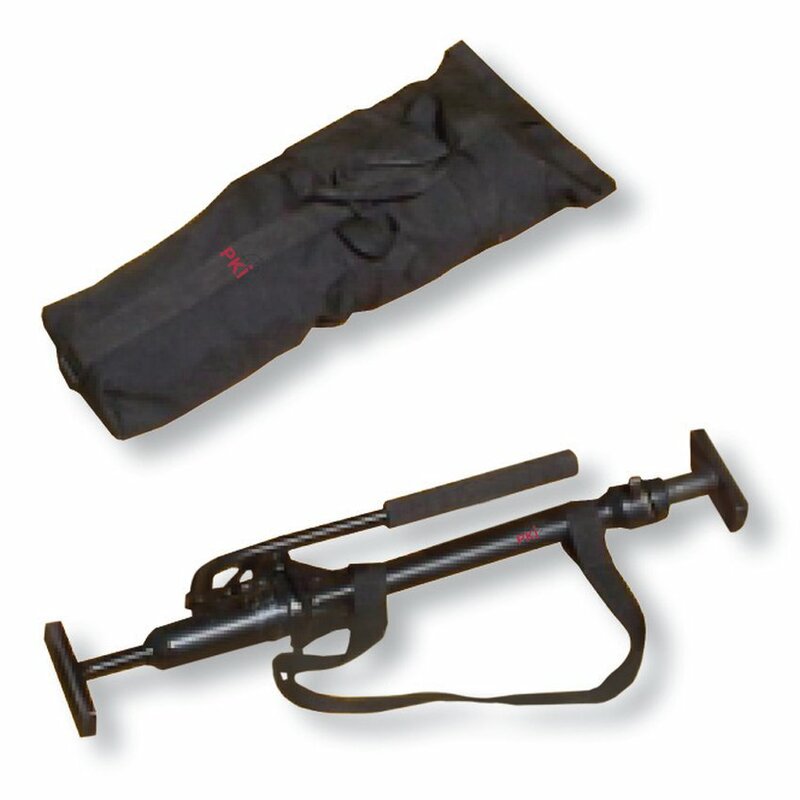 The non-slip clutch allows the telescopic bar to hand-fit into the door opening. The operator then uses the hand pump, which quickly extends the piston and exerts 3 tons of force – enough power to open or break most types of single doors. The system virtually works noiseless, is fast and instantly adjustable.